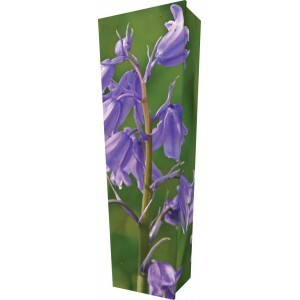 Our beautiful picture coffins have been specially created for individuals who desire a more personal touch in the farewell of their loved ones. 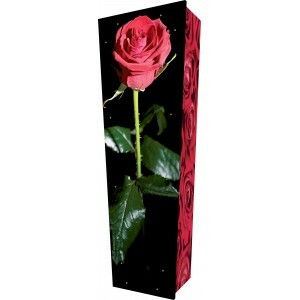 Choose a design that reflects the character or passion of a cherished individual, safe in the knowledge that the finished coffin will be of the highest quality. 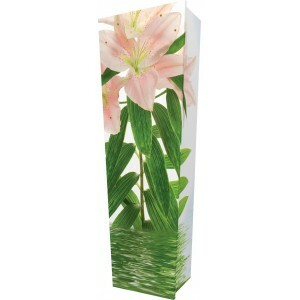 All with FREE nationwide delivery to your chosen Funeral Director. 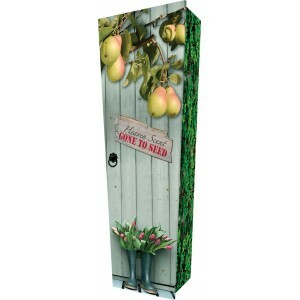 With a comprehensive selection of products to choose from together with our open pricing policy, flexible and sympathetic design service, we can interpret just about anything. 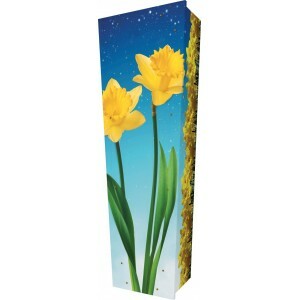 Daffodil Shine Bright - Personalised Picture Coffin with Customised Design. 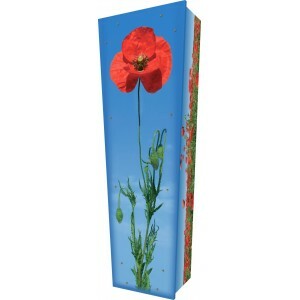 Forever in Our Hearts (Poppy) - Personalised Picture Coffin with Customised Design. 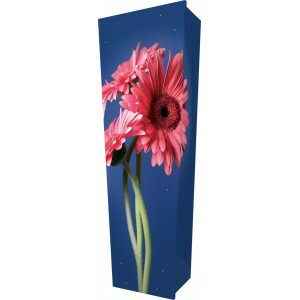 Gerbera in Bloom - Personalised Picture Coffin with Customised Design. 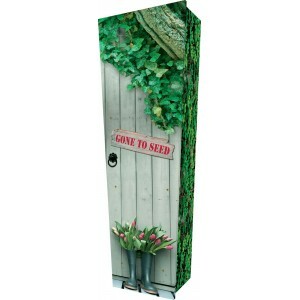 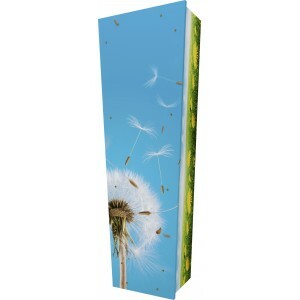 Gone to Seed - Personalised Picture Coffin with Customised Design. 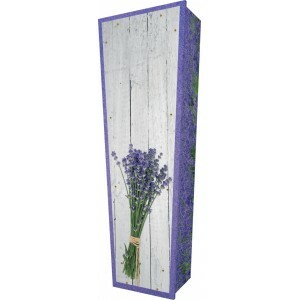 Lavender Love… - Personalised Picture Coffin with Customised Design. 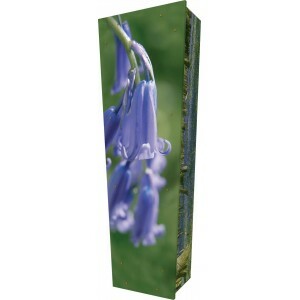 Lily Beauty… - Personalised Picture Coffin with Customised Design. 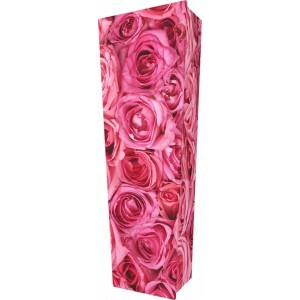 Loving Rose - Personalised Picture Coffin with Customised Design. 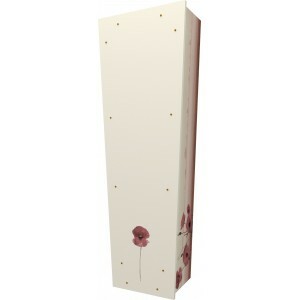 Poppy to Remember - Personalised Picture Coffin with Customised Design. 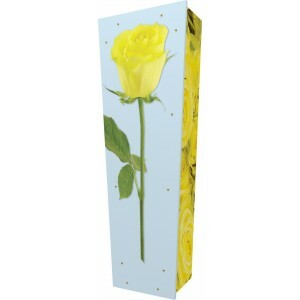 Rose of Friendship - Personalised Picture Coffin with Customised Design. 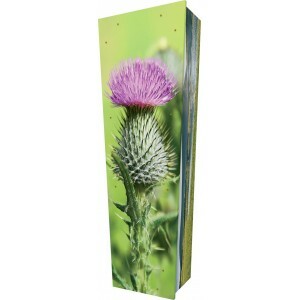 Scottish Thistle - Personalised Picture Coffin with Customised Design. 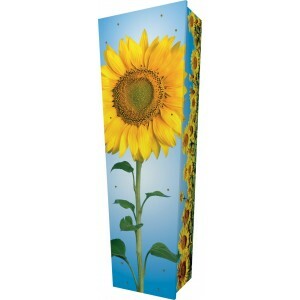 The Sunflower - Personalised Picture Coffin with Customised Design. 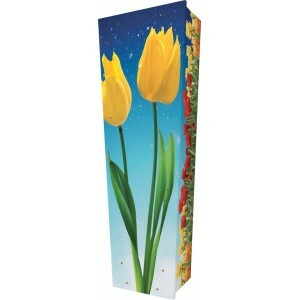 Tulips in Bloom - Personalised Picture Coffin with Customised Design. 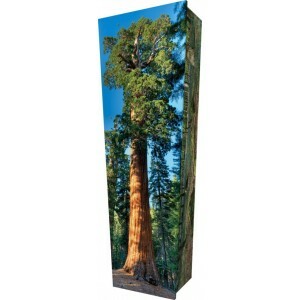 Unique Redwood - Personalised Picture Coffin with Customised Design.